How should I manage cables on my light boom? Cable management in any situation is critical. A damaged header cable or extension cable is not only a costly repair, but also a potential safety hazard. Chimera Light Booms include adhesive cable “keeper” clips as well as two velcro ties, to secure the cable wherever you choose along the light boom. 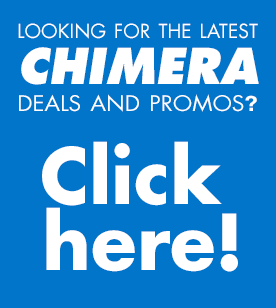 https://chimeralighting.com/wp-content/uploads/2017/08/chimera-lighting-logo-copy.png 0 0 Chimera Lighting https://chimeralighting.com/wp-content/uploads/2017/08/chimera-lighting-logo-copy.png Chimera Lighting2017-02-20 15:02:452017-07-03 13:37:49How should I manage cables on my light boom? Are there any travel cases available for the light boom? What stand is recommended to use with my light boom?